Scott Douglas Jacobsen: What is something to bear in mind when you are cutting your losses? 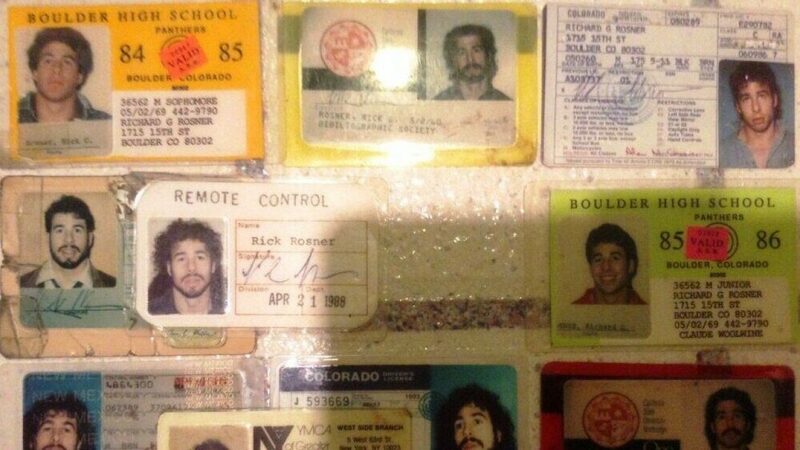 Rick Rosner: My writing partner and I used to pitch a lot of shows, 15 and 20 years ago. It was when makeover shows were a hot item. You take a schlub or somebody who doesn’t know how to talk to girls and turn them into a slick dude or take a woman and turn her into a bombshell. We never sold a show. But we realized that the true secret underlying a makeover is – a deep, deep makeover – to have the person figure out what aspects of his or her life are essential. That makes them, them. The makeovers took somebody backstage and changed their makeup and wardrobe, but didn’t change that essential part of them. It is not unreasonable to take a look at your life and examine all aspects of it to see which things you really want to preserve, to improve, to concentrate on, and which things you can perhaps afford to cut loose. When thinking about cutting your losses, you have to think of the costs and the chances of improving your position. There is a saying that a bird in a hand is worth two in the bush. It is a probabilistic statement. It is saying the odds of catching a bird in the bush is 50%. It takes two birds with a 50% chance of being caught worth 1 in your hand. If you are looking at a new job or a new relationship, you have to look at what it will cost you or what it will cost them, and what are the odds that you will find yourself in an improved situation. Sometimes, the answer is clear. If your significant other is trying to kill, if he or she is blatantly having an affair with somebody else and you do not have an open relationship, he or she is expressing his or her contempt for you via that. That is a clear situation. Situations are not always clear.